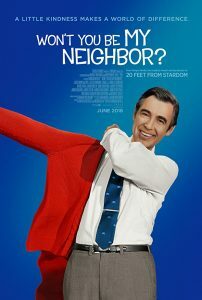 Sypnosis: An exploration of the life, lessons, and legacy of iconic children’s television host, Fred Rogers. PLEASE NOTE: The SoundScape Cinema Series is presented by the City of Miami Beach. Titles are subject to change.